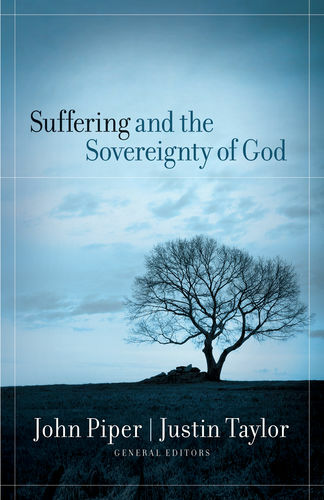 Since the beginning of humanity, the question of suffering-why it happens and how God works in it-has existed. What are you doing, God? Why is this happening? Where are you? 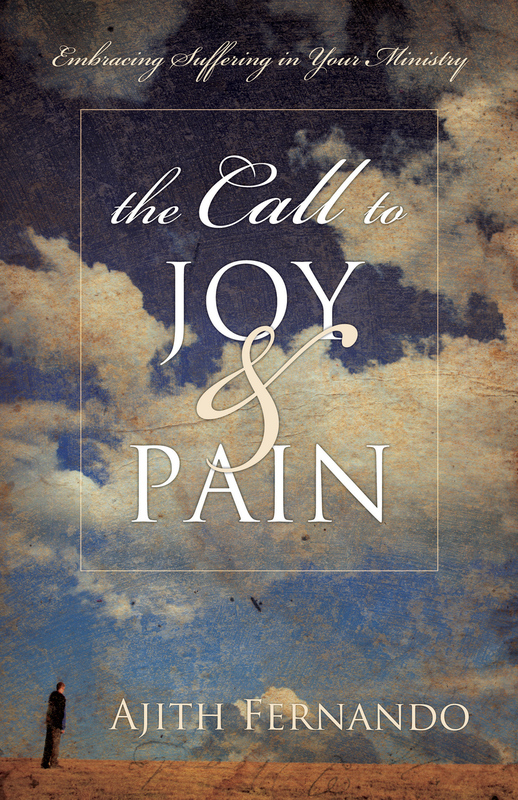 These questions fill our thoughts when we experience deep pain and tragedy. 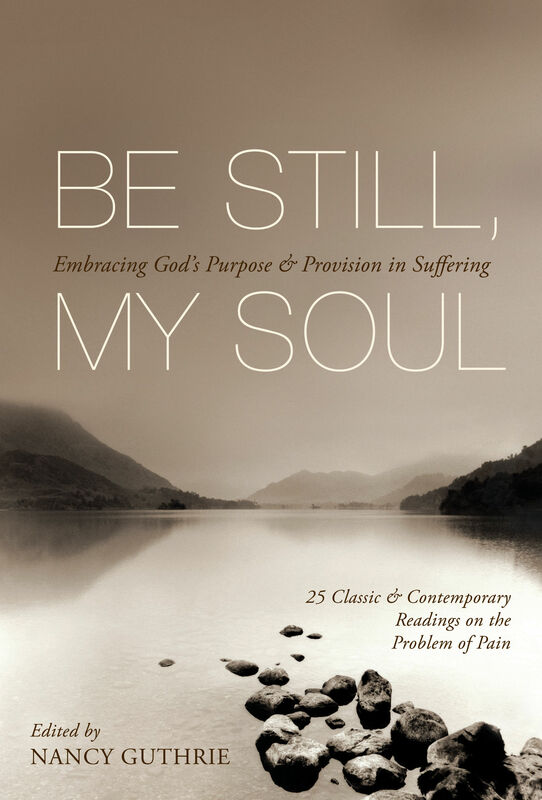 Having lost two young children who suffered from a rare and incurable disease, editor Nancy Guthrie has put together this helpful collection of short readings exploring the question of suffering. 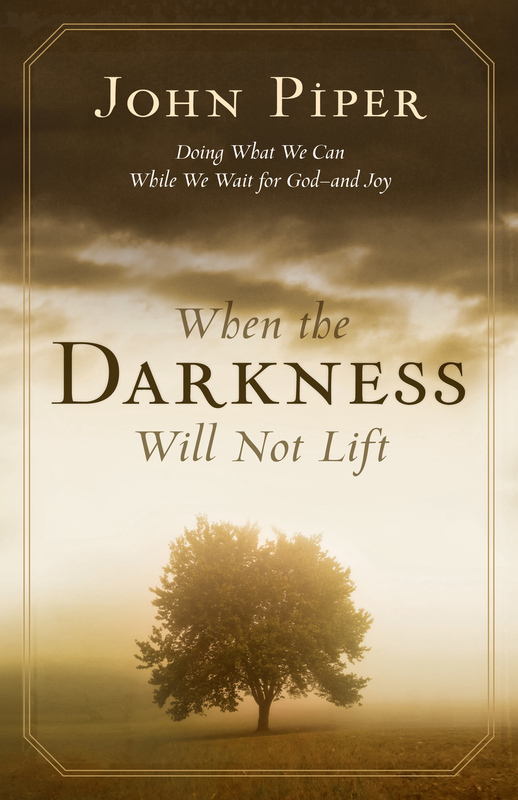 This anthology includes essays from both classic and contemporary theologians, Bible teachers, and missionaries such as John Calvin, Charles Spurgeon, Dietrich Bonhoeffer, John Piper, Corrie ten Boom, Joni Eareckson Tada, and Helen Roseveare. 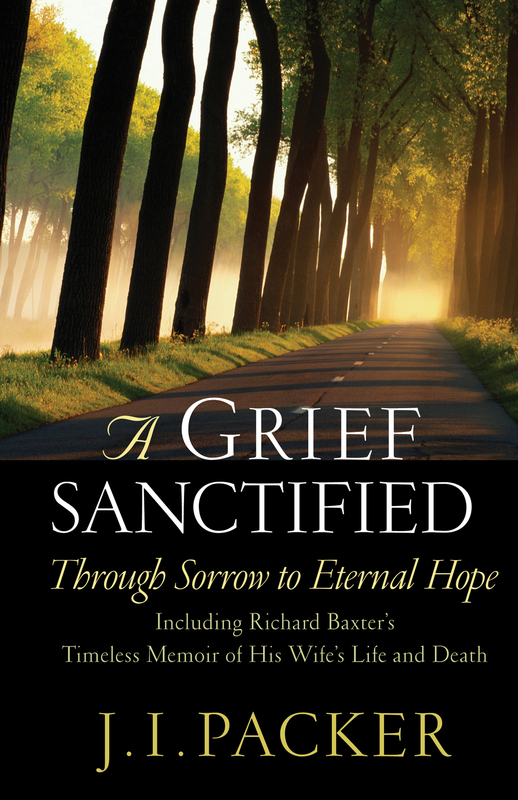 Each entry expounds on a Bible verse, leading readers to see and be comforted by God's perspective, purpose, and provision in suffering.